Oak & Associates is one of the most experienced and trusted advisory firms in the insurance industry for agents and brokers worldwide. 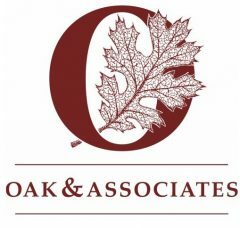 Since its inception in 1991, Oak & Associates has been working with owners and managers to improve their business model. Our experience is broad and our services are nimble. We offer a wide range of consulting services including business valuations, merger & acquisition consulting, sales management, and general business consulting.